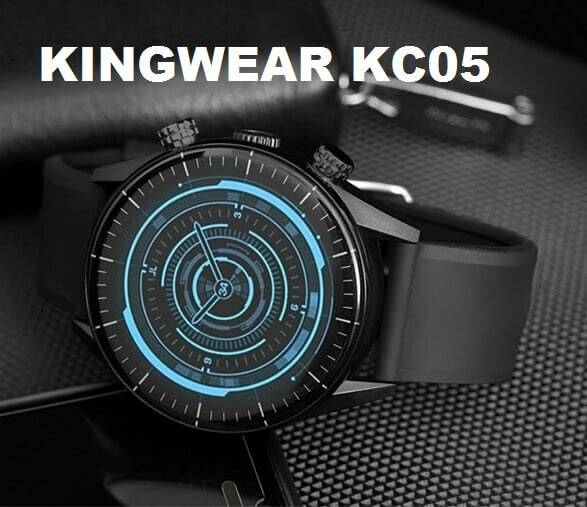 The Bakeey CF18, a sporty smartwatch with a beautiful round look. 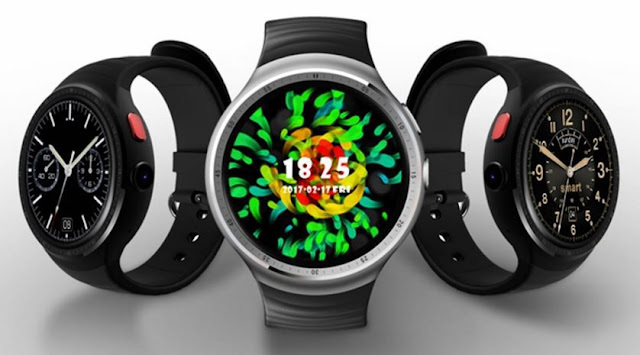 the smartwatch has a 1.22inch” IPs display, 240 x 240-pixel resolution and with touchscreen support. 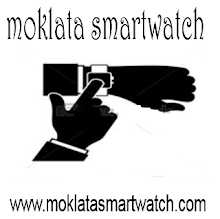 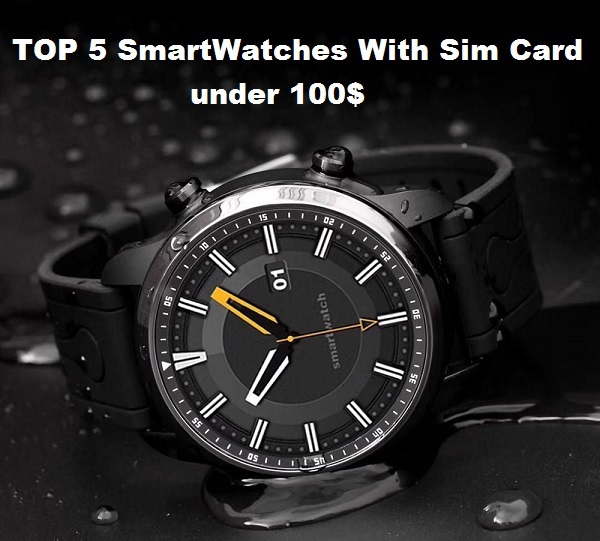 The smartwatch is available in black, silver and rose gold color. 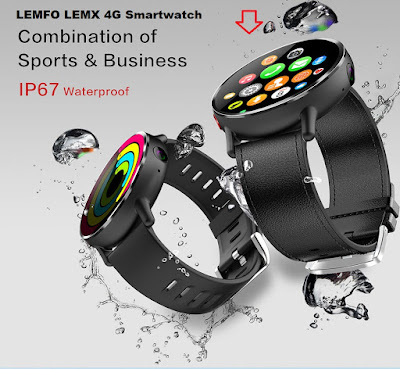 It is Ip67 waterproof rated, no need to worry about sweating and rainy days. 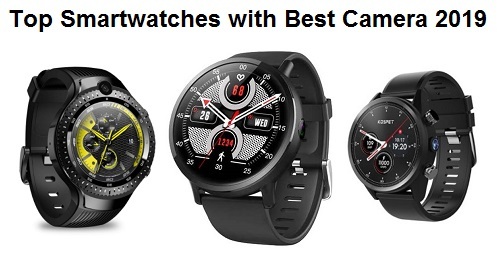 The Bakeey CF18 smartwatch is available at Bangood for $27.99.